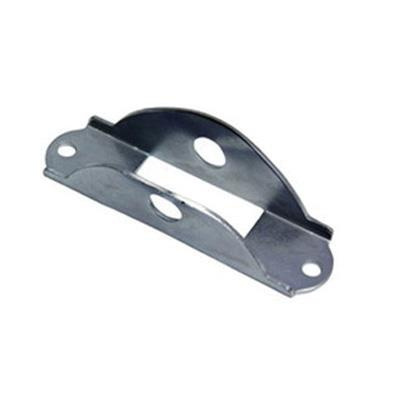 Pass & Seymour Handle locking guard is suitable for use with manual controller switch. This guard has opening for padlock to secure control in either ON/OFF position. Locking guard is CSA certified and RoHS compliant.